Helen 'Icarus Girl' Oyeyemi's latest novel came out in the UK this week. Click here to read Kamila Shamsie's review in The Guardian. I've always been a lurker so this is my first post but was prompted to 'speak' by the review I just read by Shamsie in the Guardian. 'American Gods' by Neil Gaiman also deals quite deftly with the idea that 'the condition (migration)afflicts no one so profoundly as the gods.' It's a crazy rollercoaster ride of warring pantheons and American society and is also one of my favourite books. 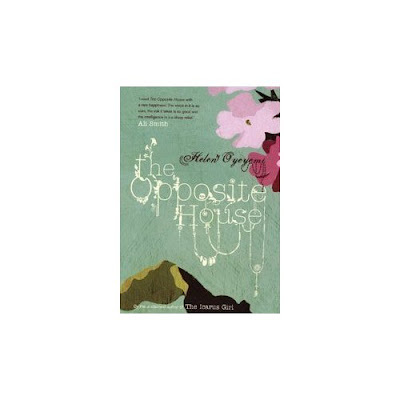 Hope 'The Opposite House' can compete as I find Oyeyemi quite 'whiny' despite the beautiful prose.